Final call-out to lectors: Pick up your workbooks located on the table is in the vestibule. Please print your name on the list as well. Immediately following the 11am Mass today, we will form our “Human Chain” to load the Christmas gifts from the giving tree going to St. Anthony’s parish. All are welcome to lend a hand. Across from the tree and present station, there is a sign-up list for those who would like to be drivers to help distribute these gifts. 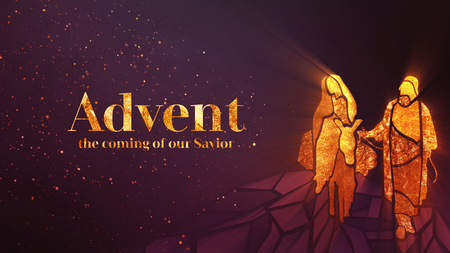 Our Advent Penance Service this Tuesday, December 11 at 6:30pm. There will be eight confessors for your convenience and enjoyment. There are sign up lists in the vestibule for all Liturgical Ministries for the Christmas liturgies, including Masses the following week. If you are an assigned minister, please sign up and assist us during this busy but holy time in the life of our Church.